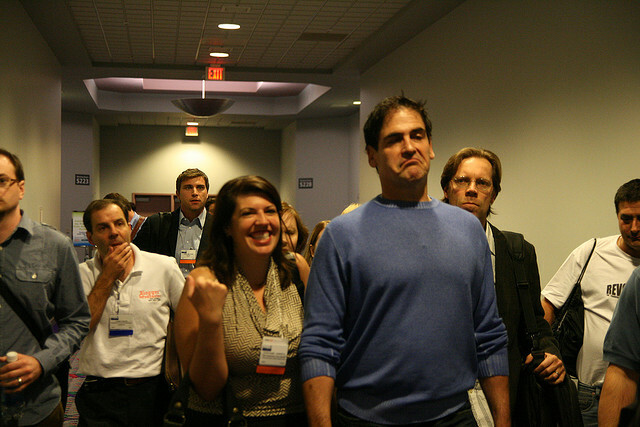 Mark Cuban, outspoken owner of the Dallas Mavericks, has never been shy about letting people know that he is displeased. The only owner to run his own regularly updated blog is also one of the only owners willing to speak out on behalf of his players — like he did when he felt they were robbed by the refs in 2006 — and with little regard to the financial cost of doing so. Cuban goes to bat for his players. To paraphrase FX’s The League, it’s a law of nature, like water or dinosaurs. During the offseason, Cuban took to his blog to pen one of the most interesting things an owner has ever written about professional basketball. 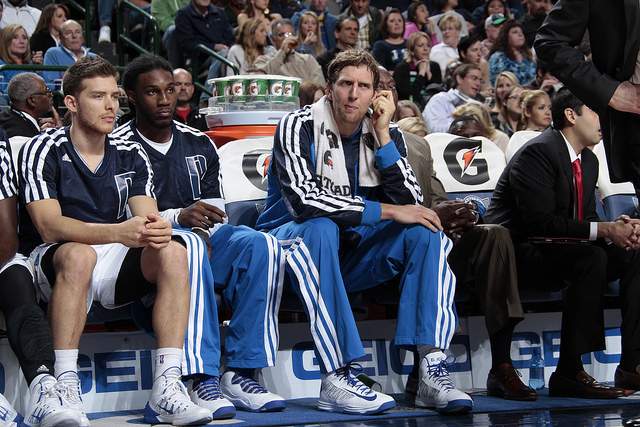 In the midst of that, he described his take on the Mavericks as well as his vision for the team’s culture and the role he expects Dirk to play for the team as a leader.